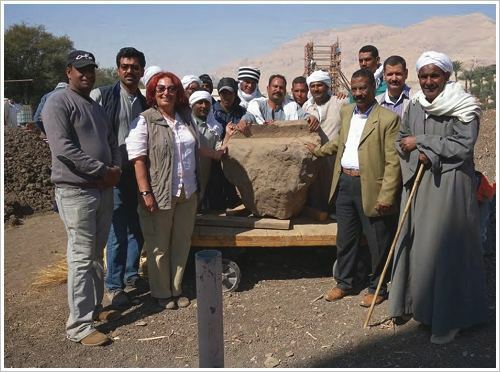 In many years the European-Egyptian mission led by Hourig Sourouzian works on the site of the Mortuary Temple of Amenhotep III in Kom el-Hettan. Again and again the archaeologists bring statues or fragments of these to light (see the news from 02/03/10, 22/03/10, 17/05/10, 02/10/10, 16/12/10, 27/04/11, 31/05/11, 07/02/13, 18/02/13 and from 12/03/13). So on 16/02/14. 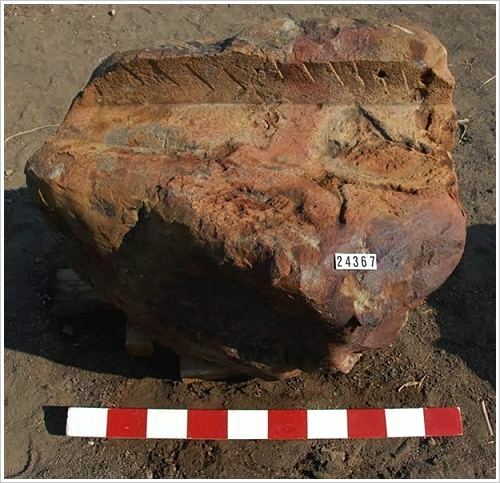 This time quarzite blocks were disccovered, on of them belongs to the right arm of the northern colossus. The gigantic statues had been broken and scattered around the area during an ancient earthquake. The discovered blocks will be put on their original place after restoration. 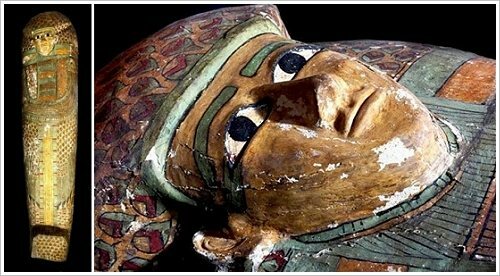 On 13/02/14 the Ministry of Antiquities announced the new find: The Spanish-Egyptian mission of the Proyecto Djehuti led by José Manuel Galán unearthed an anthropoid wooden sarcophagus dating back to the 17th Dynasty at the forecourt of the tomb of Djehuty (TT11) in Dra Abu el-Naga. 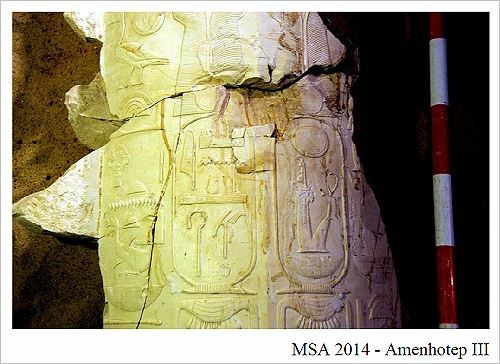 The 2 metre long sarcophagus is decorated with hieroglyphs and feathers (so-called rischi coffin). 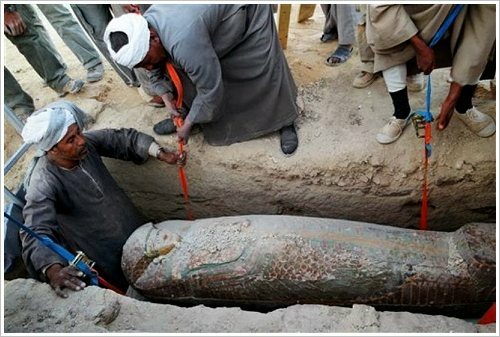 It still contained the 3,600-year-old mummy of an unknown high governmental official. His identity will now be studied. The Proyecto Djehuti works in Dra Abu el-Naga since December 2000. Since then the mission made several extraordinary discoveries (see the news from 22/06/11, 09/08/12, 31/01/13 and 09/04/13). Today, the Minister of Antiquities Dr. Mohammed Ibrahim announced a very special discovery in El-Asasif. The Spanish mission of the Instituto de Estudios del Antiguo Egipto excavated remains of walls and columns in the tomb of the Vizier Amen-Hotep Huy (TT28). They carry scenes showing Amenhotep III and Amenhotep IV (the later Akhenaten) as well as hieroglyphic inscriptions of the names of both pharaohs in juxtaposition. They date exactly at the beginning of the first Heb-Sed of Amenhotep III (in the statement mistakenly: Amenhotep II) in the 30th year of his reign. 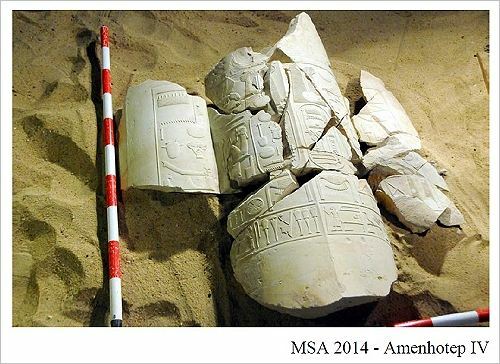 The archaeologists consider it as a proof for the yet unproved co-regency of the two pharaohs. 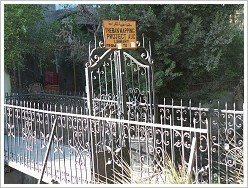 The tomb itself was discovered in 1978. Did you know that we have a nice little public library on the west bank? 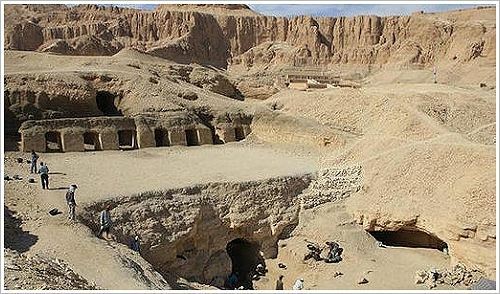 It was founded by the famous American egyptologist and director of the Theban Mapping Project, Kent Weeks, in October 2011 and is located in the district of Tod. The librarian's name is Ahmed Hassan. aim to animate them to read or learn to read. Young women: They find books on health, prenatal care, diet and nutrition. 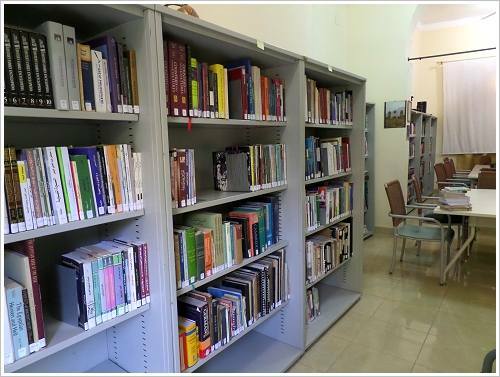 Young men: The library provides books on agriculture, exercise, motorcycle maintenance and business. Beside the local people expats are also welcome. In addition to the already mentioned subjects there are lexica, language guides, travel guides and novels as well as books on science, medicine, architecture and natural history. 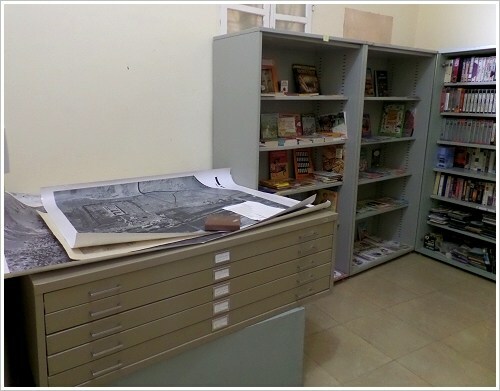 The library has several egyptological journals and an extensive collection of topographical, archaeological, geological and historical maps. On Fridays there are sometimes lectures on current excavations. If you own good books that you don't need anymore - the library will be happy about donations! 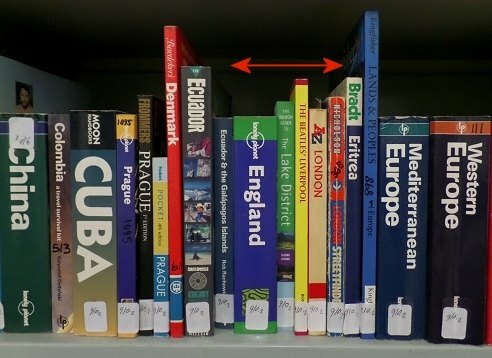 For example: In the travel guide there are just 5 books on England. 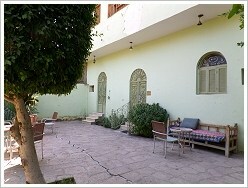 Location: The library is situated on a small street in Tod, El-Bei'rat (site plan). Contact: Ahmed Hassan, tel. on the site plan!